Most Australians, I mean Aussies, are inclined to shorten words from the English vocabulary. This has resulted in a wide-ranging, endless collective library of Aussie slang terminology. 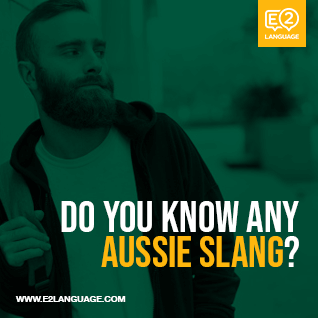 In general, Australian slang can be divided into two popular suffixes: Ee’s and O’s. By adding an ‘o’ onto the end of most words and you are bound to sound Australian. Arvo: Meaning ‘afternoon’. The initial arv sound in ‘afternoon’ is abbreviated and an ‘o’ is added to round off this colloquialism. Bottle-o: Meaning ‘bottle store’ or liquor store. The original phrase ‘Bottle Store’ was seemingly too tedious for the Aussie dialect. Aussies shortened the word ‘shop’, replacing it with the letter ‘O’. Too easy. Similarly, the same philosophy applies to ‘service station’, often refered to as a servo. Want extra avocado with your meal? Extra avo! And so on. Don’t worry you’ll get the hang of it! There are many, many more examples of this practice that can be cited endlessly. 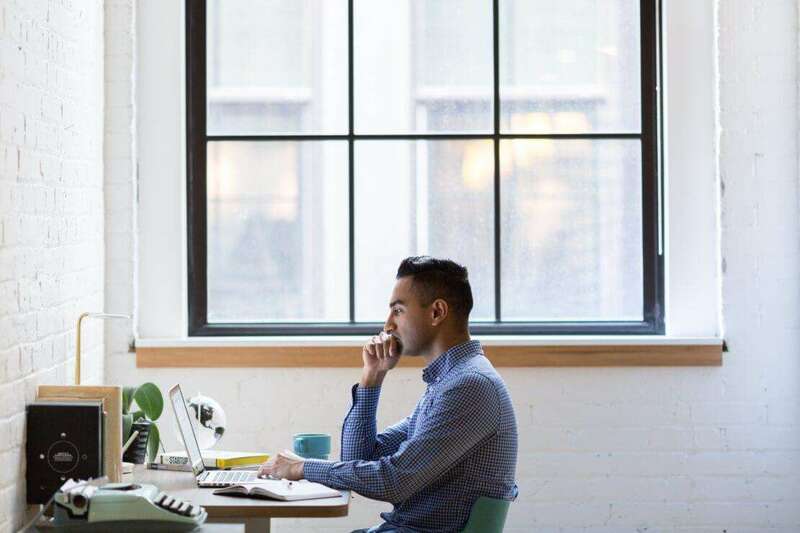 It is very likely that in the time it takes to read this article, more O’s have been added to the end of words. Similarly, the ‘Ee’ sound is fixed onto the end of words, shortening them and saving time. ‘Breakfast’ becomes ‘brekkie, ‘university’ becomes ‘uni and U-turn becomes ‘U’ (pronounced you-ee). Now don’t get ahead of yourself and think that after reading this you’re a certified fair dinkum, true blue Aussie. The majesty of Aussie slang lies in its unassuming, friendly and at times unpredictable nature. You still have a ways to go before calling yourself a true colloquial conquistador. Used in a sentence: Chris invited me to the barbie on Saturday. Used in a sentence: The potatoes are ready, but the chook is still in the oven. Used in a sentence: Hey Eric! Lets go for a quick ciggie break? Used in a sentence: Go grab your thongs, we’re heading to the beach. Used in a sentence: How you goin’ mate? Used in a sentence: Thanks for lending me your ute mate! Used in a sentence: I’m going to get some gas from the servo. Used in a sentence: Let’s go for a midnight Macca’s run? Used in a sentence: When someone says “thank you” to you, you can simply reply with “no worries”. Used in a sentence: Could you please give me the directions to a nearby dunny? Used in a sentence: A female Roo carries its young in the pouch. Used in a sentence: I made a cold chicken sanga for dinner last night! Used in a sentence: Who doesn’t love a little choccy after a meal? Used in a sentence: Let’s head to a bar and grab a frothy. Used in a sentence: I’m pretty devo about failing my exam. Used in a sentence: Did you watch the footy last night? So if you’re planning to explore Australia on a holiday or apply to Australian universities, you need to be aware of the enigma that is Aussie slang. These words will help you in the world of confusing colloquial Australian discourse. Feel free to add in some common Aussie slang words in the comment section below.